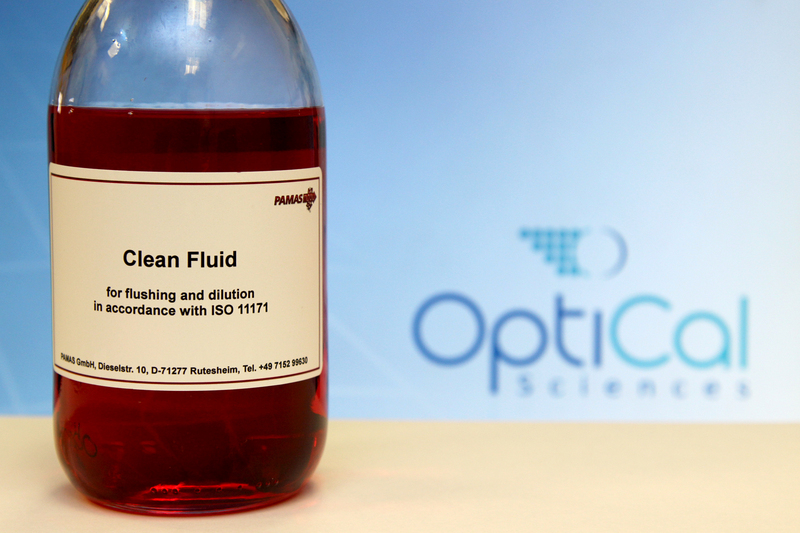 PAMAS Clean Fluid for flushing and dilution in accordance with ISO 11171. For use with PAMAS S40 and SBSS. 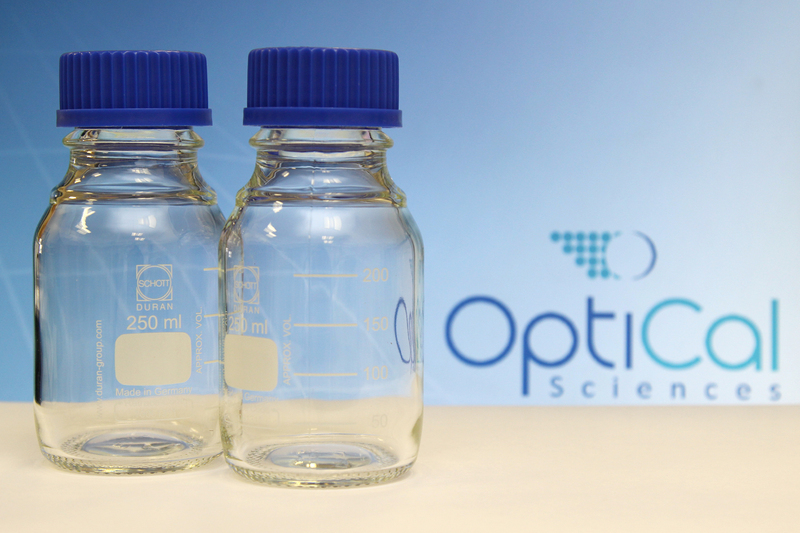 SCHOTT DURAN Reagent Bottles (Boxes of 10) available in 100ml, 250ml and 500ml sizes. Available for £82.00 in boxes of 20 rolls, with part number depending on your instrument type.